Providing Quality Legal Representation to Auto Accident victims. 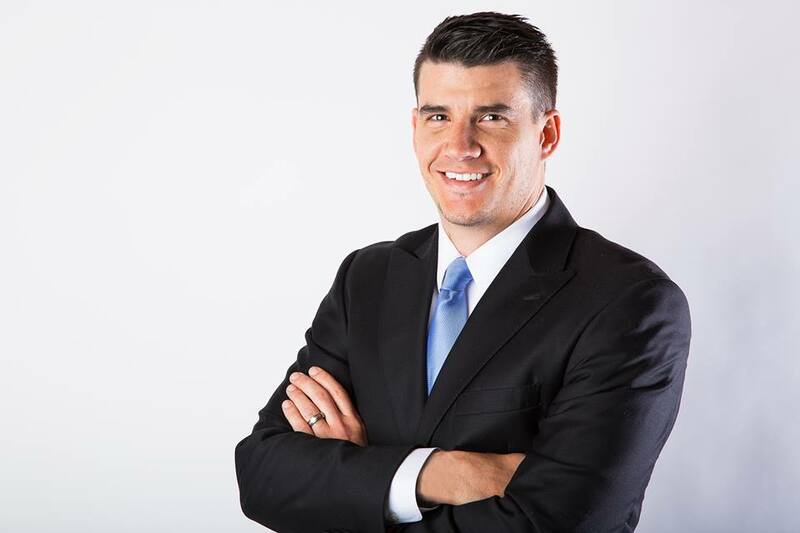 Tyler Mann Injury Law was founded by former insurance adjuster turned Attorney, Tyler Mann, and Tyler has dedicated his practice to representing accident and injury victims. Tyler Mann, a former insurance adjuster turned Attorney, opened Tyler Mann Injury Law to service accident and injury victims. The firm was founded on the core values of honesty, integrity, communication, and results. Tyler Mann Injury Law is dedicated to the representation of accident and injury victims. We put an emphasis on honesty, integrity, communication, and last, but certainly not least, RESULTS. I began my career as an insurance adjuster for the largest automobile insurer in the country and quickly realized that my true passion was helping people fight against "big business." After receiving my law degree and passing the Alabama Bar Exam, I dedicated my law practice the representing accident and injury victims. I use the experience I gained at the insurance company in making sure that my clients are protected, and ultimately, to make sure they receive the compensation they deserve.